Genome editing has always been a topic of great promise but also great tension. This has led to a lot of attention, but nothing in the field has looked to be as ground breaking as clustered regularly interspaced short palindromic repeats (CRISPR). This new technology promises to eradicate diseases, improve the yield of crops and produce new materials of unheard characteristics. On top of that, it is extremely accessible and cheap. It was only in the mid-2000s that researchers discovered CRISPR while studying bacterial defence mechanisms – specifically, how bacteria deal with foreign plasmids and phages. Bacteria can open and change the genomes of invading viruses with a nuclease called Cas9, making them inactive in the process. In 2012 Jennifer Doudna at University of California, Berkeley and Emmanuelle Charpentier at Umea University discovered the ability to reprogramme CRISPR-Cas9 to target specific regions of the genome. In 2013 Feng Zhang at the Broad Institute of the Massachusetts Institute of Technology and Harvard adapted this technology to target the human genome. Since then, interest has continued to grow among the public as well as among businesses and scientists. It is difficult to predict the future for a technology that is still so young, but activity in the patent landscape looks promising. In order to identify CRISPR-related patents, the IPlytics platform database was used to perform an extensive keyword search of patents filed worldwide in the CRISPR field. The search was based on the patent’s content (title, abstracts, description and claims), making use of state-of-the-art stemming and semantic indexing methods. 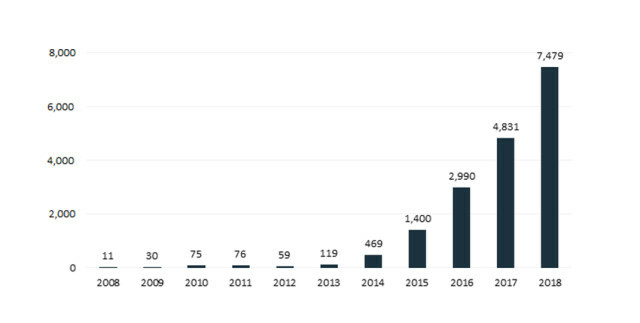 Figure 1 illustrates the number of patent applications per year between 2008 and 2018. Since 2015 applications have more than quadrupled. CRISPR genome editing could shape the future of biotech, agriculture and pharmaceuticals, and the data shows an impressive growth trend which could be an indicator of that. 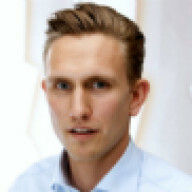 In order to identify patent ownership, IPlytics aggregated the patents with regard to the patent portfolio of each company, making use of entity-disambiguation techniques. Further, the patent applications were counted in relation to the corresponding patent family in order to determine the number of unique patented inventions per company. 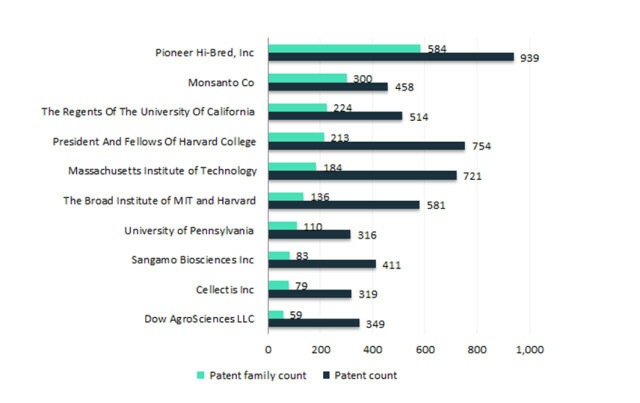 Figure 2 reveals that Pioneer Hi-Bred International, Monsanto and the University of California are the strongest patent owners. Moreover, six of the 10 strongest patent owners are universities, which makes sense with regard to an early-stage technology such as CRISPR. 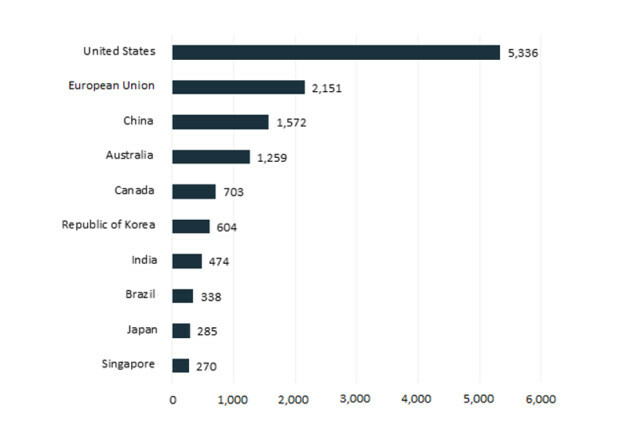 Apart from Cellectis, which is French, the top 10 patent owners are all US based. Therefore, the results confirm a very US-centric patent landscape. To identify the patent office at which the patents have been filed, IPlytics counted the CRISPR patents in relation to the office’s jurisdiction. Figure 3 illustrates that most CRISPR patents have been filed in the United States, followed by the European Union and China. The number of patents filed in the United States is higher than the number filed with the following three patent offices combined – further underlining the dominance of US patent filing activity.